So the spring collection with more cute pastels keeps coming, this print is called 'Magical Princes'. I think its cute from what I can see, its nice that it comes in yellow and I can't wait to see the other colorways! The cuts are different but still simple, I like the jsk but the OP looks a bit weird. Like those blouses with detachable sleeves when you have the sleeves on. Awaiting more updates about it! 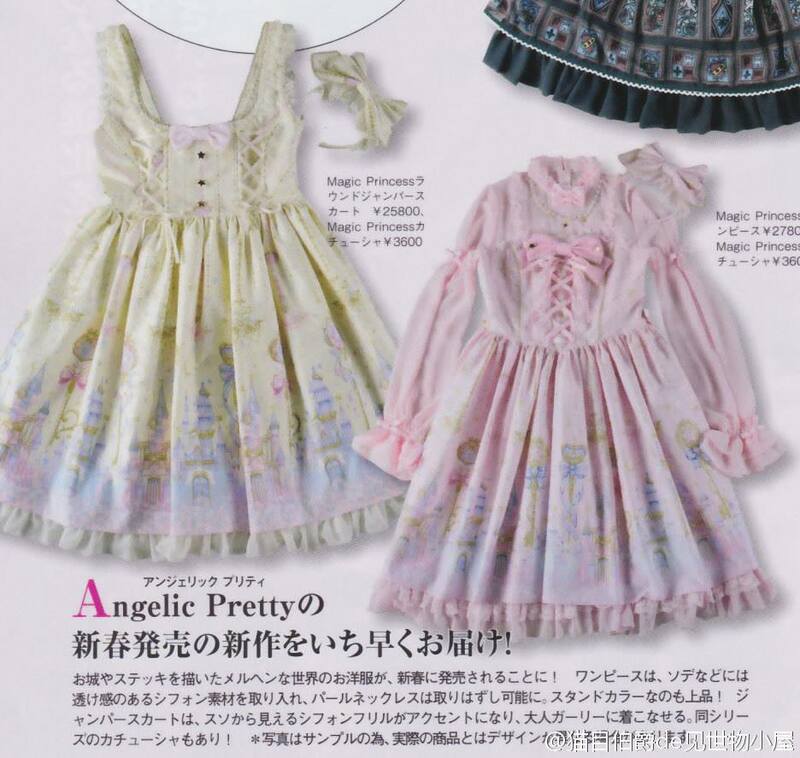 Angelic Pretty: 2016 Lucky Packs! 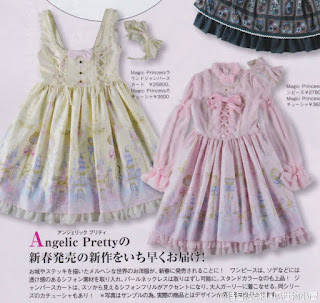 Angelic Pretty: top 5 silly bags! Selling at Kawaii Fashion Loppis!